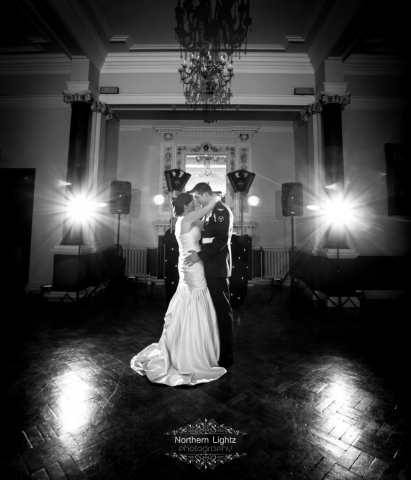 Beamish Hall is a lovely grade 2 listed building nestling amongst woodland in the north of County Durham. 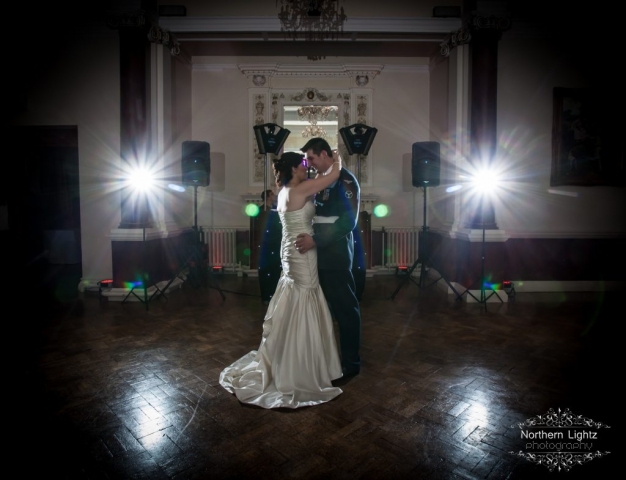 Beamish Hall is one of my favourite venues, not only is is close to home but the hotel looks magnificent and the staff are some of the most pleasant helpful people you could wish to meet. There are a number of rooms you can choose from within the hotel from the Grand Wintergardens to a more intimate celebration in the Monboucher Suite. 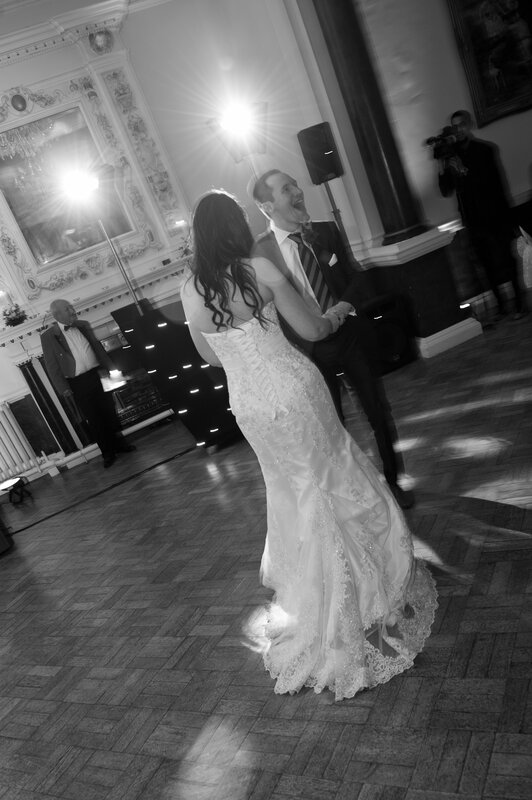 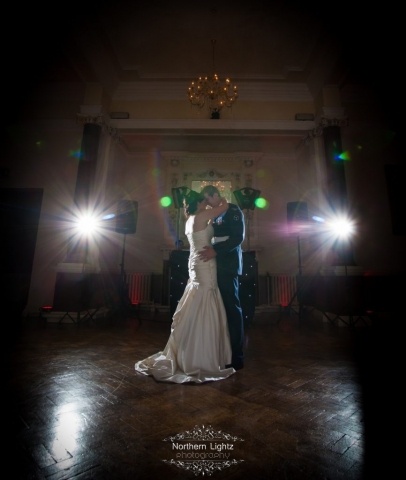 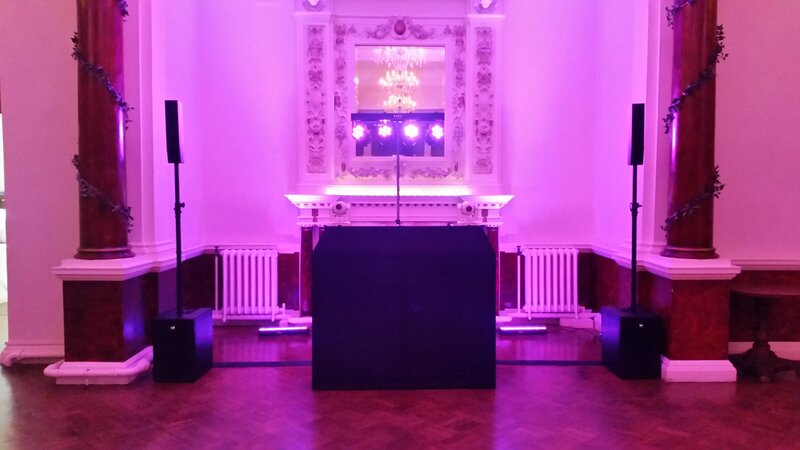 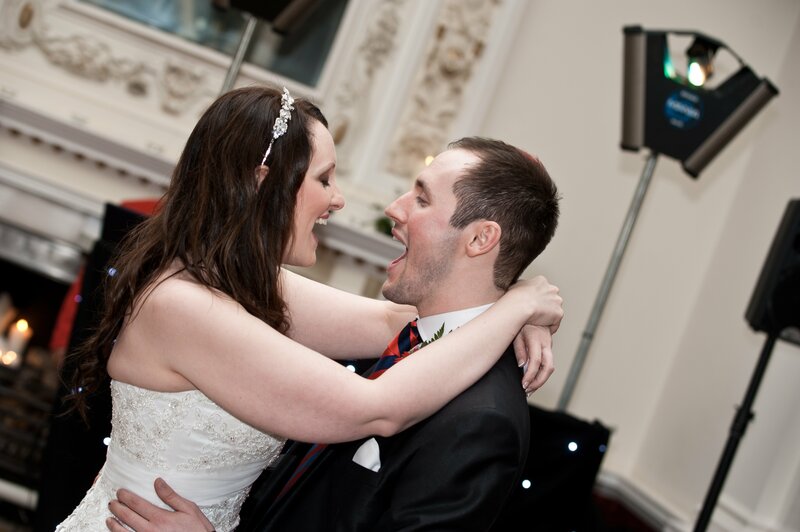 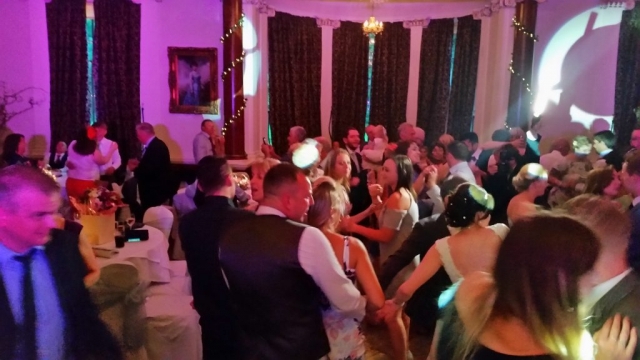 I have provided Wedding DJ services at Beamish Hall on countless occasions and each and every disco I have done there has been unique and pleasurable. The 2 wedding co-ordinators are fantastic to talk to and all the staff and management are very professional to ensure your magical day and disco celebrations are a huge success and your dreams are created. 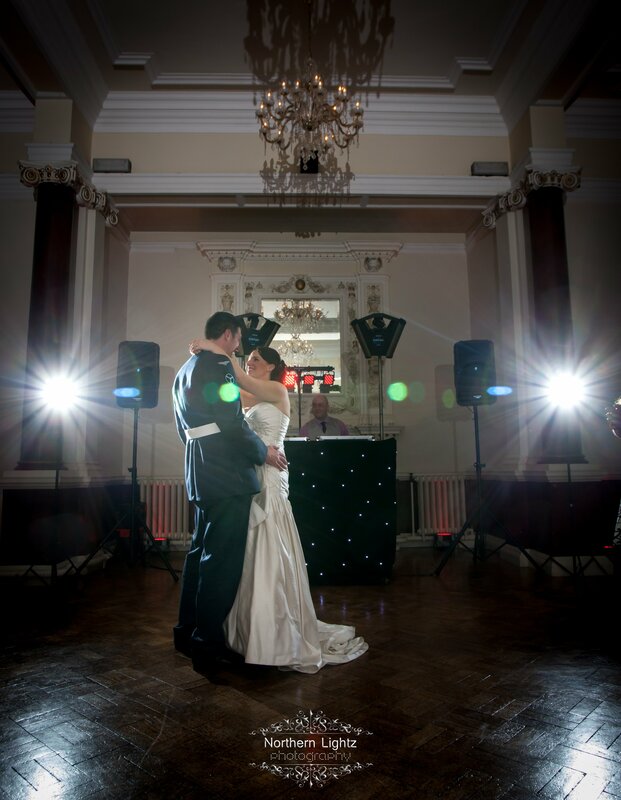 Beamish hall is also a venue I provide a lot of my all day services. Often I arrive early in the morning to setup then provide ceremony music as the bride glides down the aisle, background music throughout your reception meal and of course become your wedding dj for your evening disco.